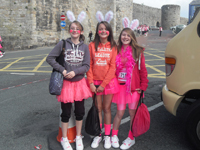 Are you aged between 7 and 16 years old? Do you enjoy coding? 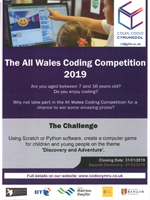 Why not take part in the All Wales Coding Competition for a chance to win some amazing prizes. 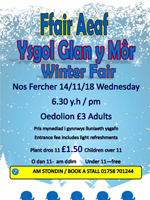 Cliciwch yma i weld mwy. Welcome to Parents, Teachers and governors of Primary and Secondary Schools. A good opportunity for some Christmas shopping! 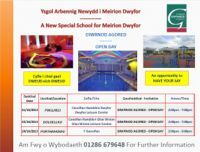 Local businessess ar able to hire a table, ring the school on 01758 701244 or e-mail Jacquip@glanymor.gwynedd.sch.uk. The cost of a table is £10. Thanks to all the school’s staff, students and parents for their support and hard work to maintain these standards. 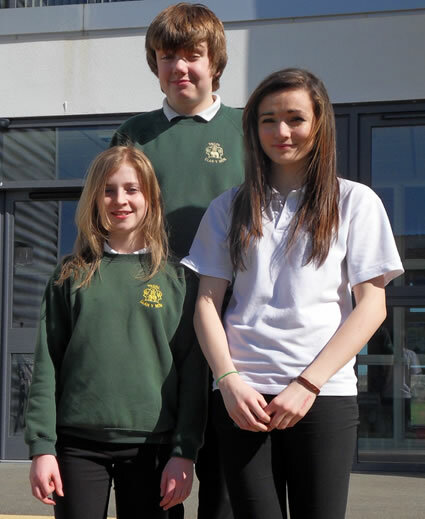 There is an opportunity for you to purchase items of our school uniform at a reduced price from the school's main office. This sale is for a limited time only until April 7th 2017. You are invited to the school on Tuesday, April 12th , 2016 to meet the teachers who teach your child. Click here for more information. You are invited to the school on Tuesday, March 8th , 2016 to meet the teachers who teach your child. Click here for more information. £1 - proceeds towards the Little Princess Trust that provide real hair wigs for children suffering hair loss. 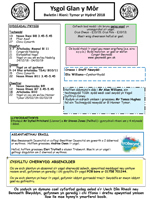 Yr 11’s Parents’ Tutor meeting has changed – 20/10/2015 not 13/10/15. 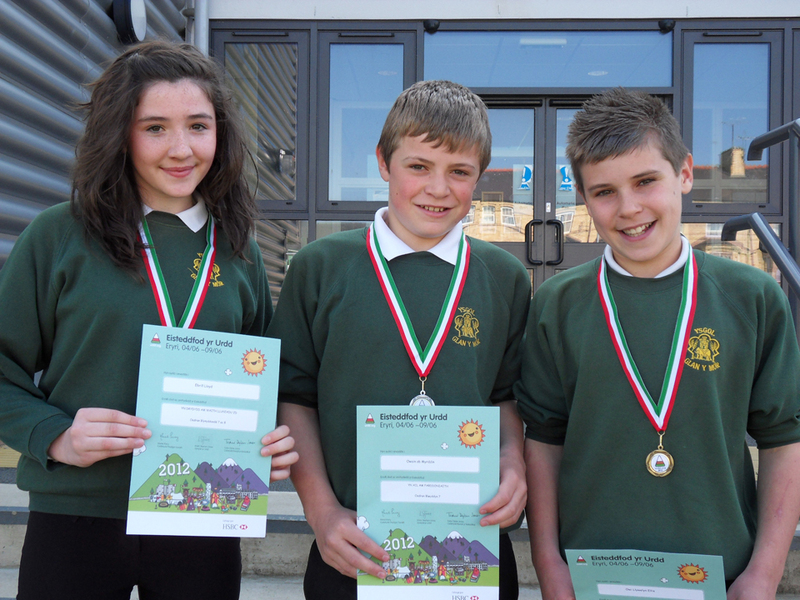 Liam Hannah; Elin Roberts; Cara Jane ac Iwan Williams - pedwar o disgyblion Bl 9 Ysgol Glan y Môr gyda Alison Hourihane (Marchnata / Busnes Cwmni Adeiladu Wynne) a Glyn Hughes (Swyddog Iechyd a Diogelwch i Cwmni Adeiladu Wynne). 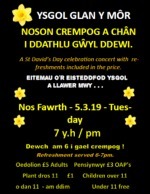 Our thanks go to Dewi Wyn for the photographs. 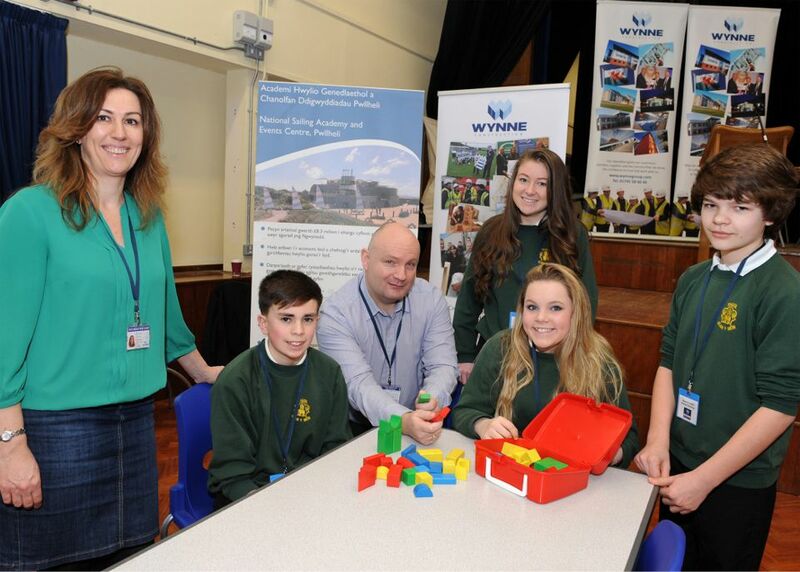 Criw o disgyblion ysgol Glan Y Mor ar safle 'Yr Academi Hwylio' newydd ym Mhwllheli gyda Glyn Hughes un o Swyddogion Iechyd a Diogelwch cwmni adeiladu Wynne oedd yn falch o'r cyfle i ddangos sut mae'r adeilad newydd yn datblygu. 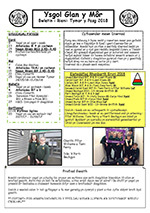 The school was very successful in collecting the Daily Post "Wish Tokens" again this year. 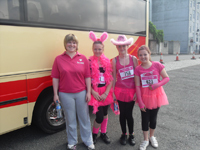 We managed to collect a total of 21,702. 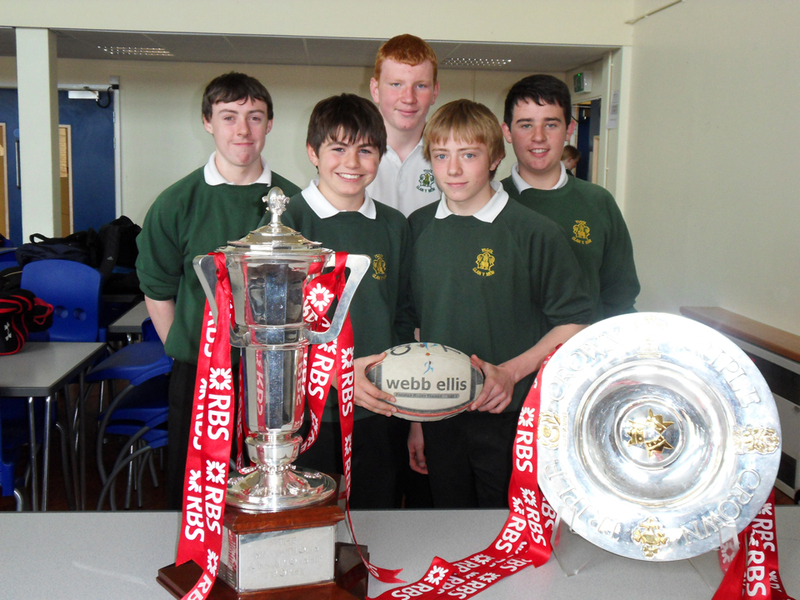 This resulted in the school being given £298 which will help towards paying for our new rugby goal posts. Thank you to everyone who helped us achieve this total. 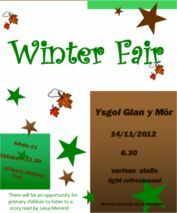 A DVD of the school’s Eisteddfod is on sale for £3.00. Order forms available at the school office. Year 11 students visited Carl Kammerling International (CKI) in Pwllheli as part of their course work. They were given a presentation on the company by Mr Clynton Williams the Human resource Manager. We are very thankful to Mr Williams and CKI for their support. An opportunity to discuss your plans for September 14. 1.00 Library - September 26th - October 3rd. 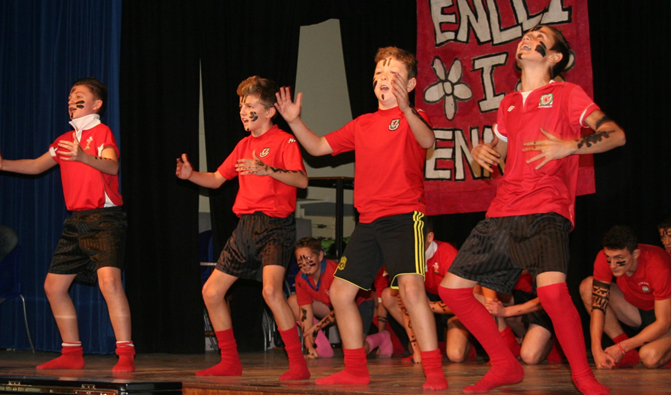 There is also the opportunity to browse and buy in the Yr 6 & 7 Open Evening on 1st of October. Every book sold will help the school to get free books!!! 6.00 p.m until 8.00 p.m. PREPARING FOR THE NEW SCHOOL TERM! You are invited to the school on Tuesday, March 19th, 2013 to meet the teachers who teach your child. 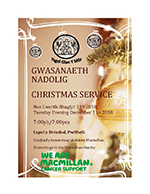 For more information contact : Helen Roberts on 01758 701 385 or e-mail hroberts@gllm.ac. 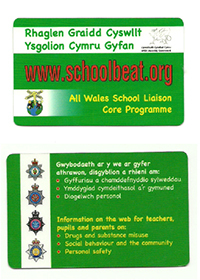 Next Monday and Tuesday (the 2nd and 3rd of July) are Inset Training Days. No school for pupils. 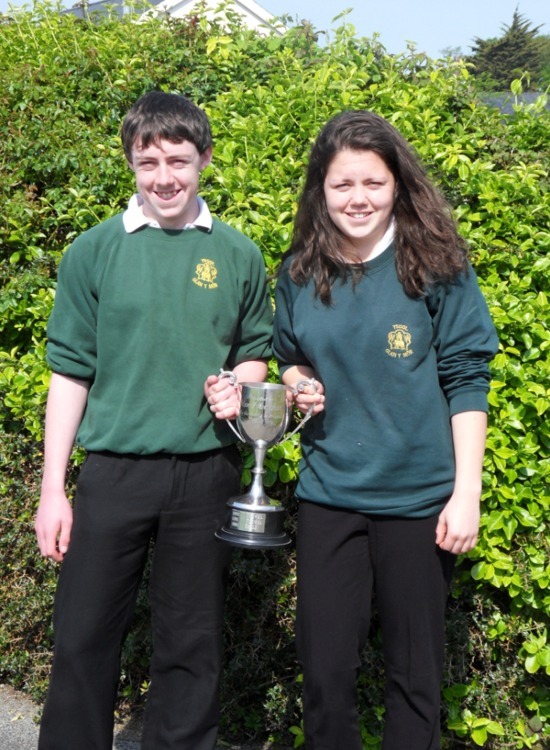 We had a cloudy but a fine and warm day for our annual school sports on May the 23rd. 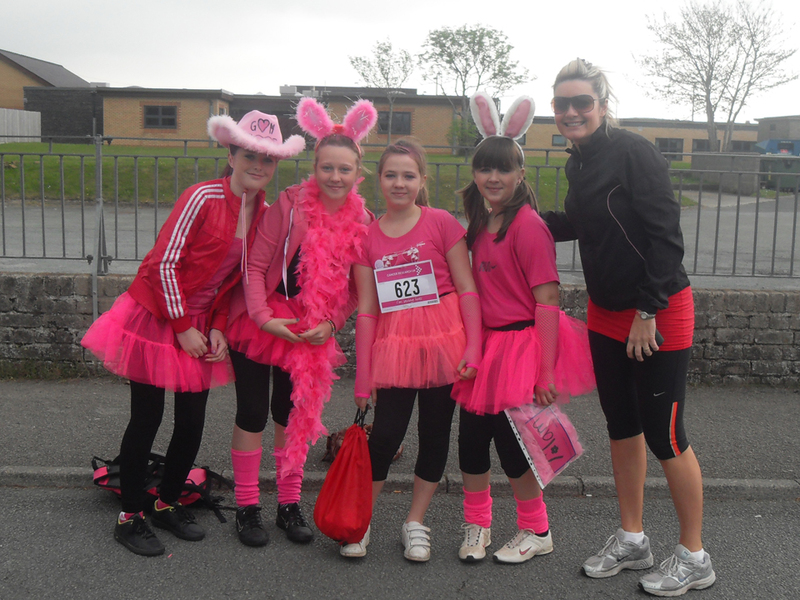 The pupils were full of enthusiasm and determined to do their best from the first event for their particular house. There were several unforgettable races, throwing and jumping event of a high standard and 14 records were broken in all during the day. It was a joy to see so many pupils competing and although winning is important, competing and taking part is far more important. 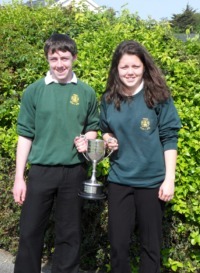 1af – Tomos Thomas (Tudwal) 1af – 100m; 200m; naid hir; naid driphlyg. 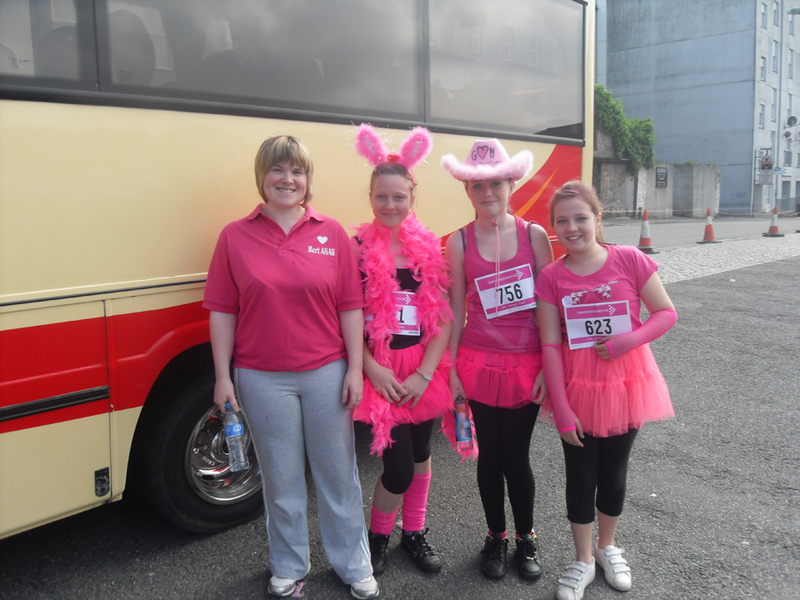 1af – Cari Williams (Enlli) 1af - 300m; Naid hir; Naid driphlyg. 4ydd – 200m. 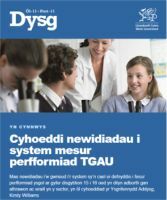 - 1af - 100m; 200m; 300m (record newydd 47.19 eiliad); Naid hir; Naid driphlyg; Disgen. 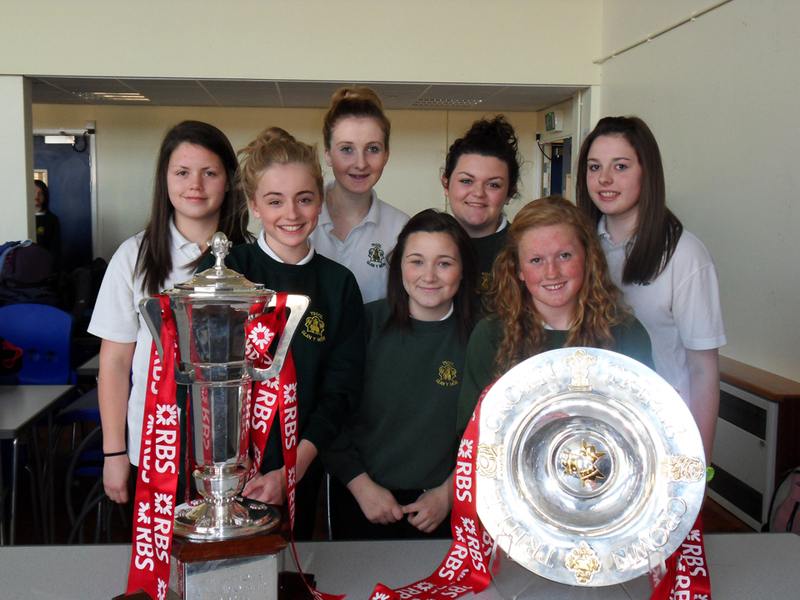 Pupils were given the opportunity to see the Six Nations Championship Cup and the Triple Crown Trophy recently at school. 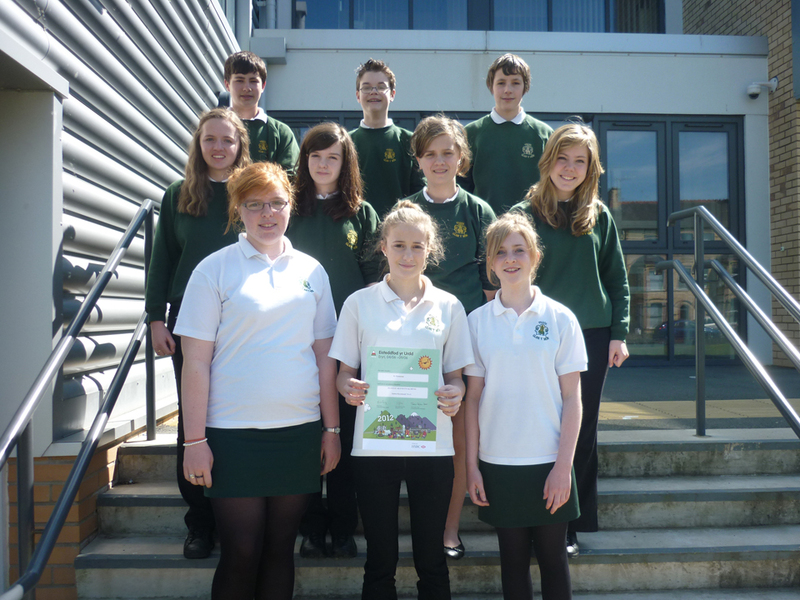 Pupils in Year 9 who have been awarded first prize for their project work on the Olympic Games at this year's Urdd National Eisteddfod. 1. 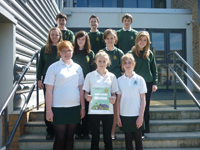 Joint project work, years 7-9 – 1st prize. 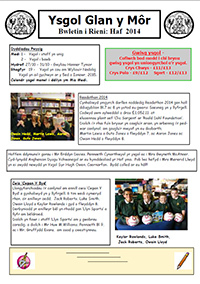 Congratulations to Alun Jones Williams year 9 on winning the Wil Sam and Elis Gwyn Memorial Trophy, a competition organised by the local paper “Ffynnon” . Elan Wyn Jones came 2nd and Rhiannon Jenkins 3rd. 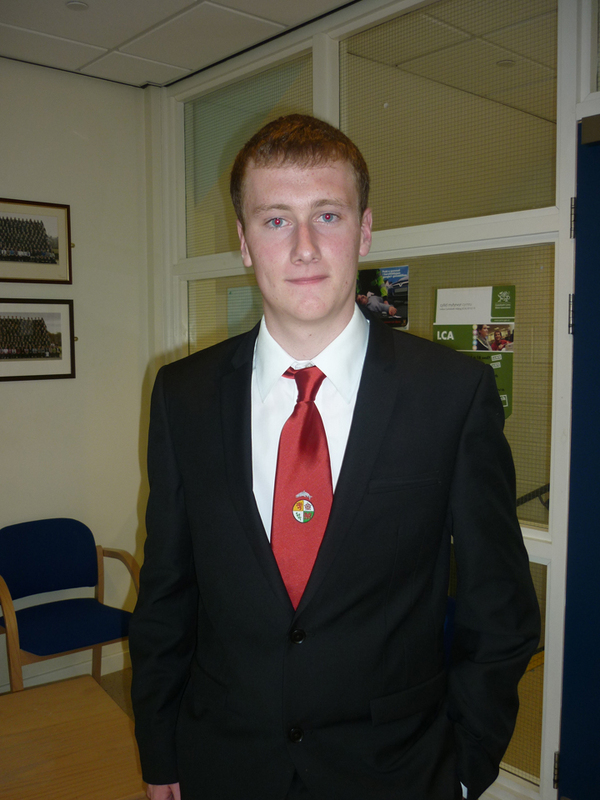 Congratulations to Aled Hughes in year 11 who recently took part in Fly Fishing Trials. He has now been chosen to represent the -18’s Welsh team in a competition in Ireland soon. Good luck Aled.